The last month of December 2017 played a very crucial role in Ripple’s rise to fame. As the news arrived, about different banking institutions in Japan and South Korea testing the Ripple technology, there was a massive inrush of investors buying the XRP tokens. The price of Ripple was seen growing exponentially by the year-end hitting an all-time high of $3.81 and touching almost $150 billion in marketcap even surpassing Ethereum at one point. There has been a lot of good news coming the way of Ripple. 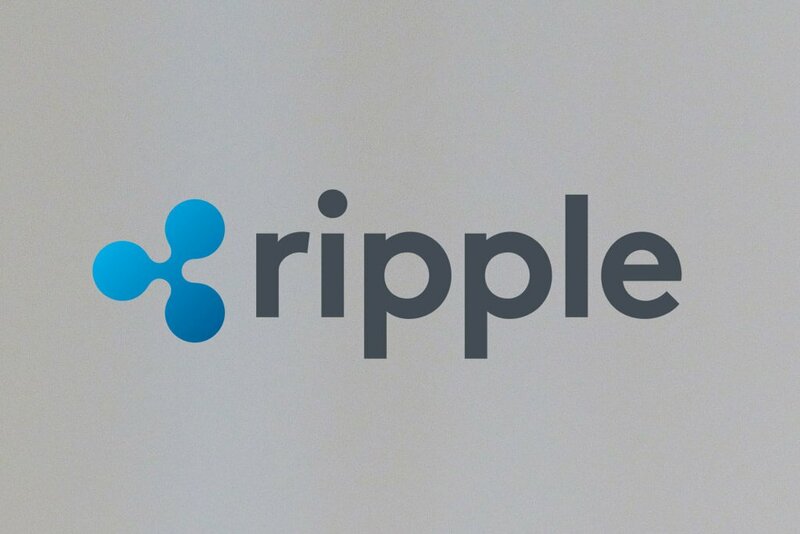 In addition to banking institutions, other payment gateways and services are now testing the Ripple technology for instant money transfer and payments using the XRP tokens. Recently, the Dallas-based giant for money transfer – MoneyGram – announced about testing Ripple’s xRapid payments solution designed to provide on-demand liquidity to financial institutions. Getting yet another upgrade to the acceptance of its xRapid solution, Ripple joined hands with two new payments partners – MercuryFX and IDT Corporation who will be using the Ripple’s payment solution to settle all corporate transactions and retail remittances. As several payments transfer and payments services companies are venturing into using blockchain technology for making real-time and transparent payments, the Ripple technology holds an upper edge as it said to provide fastest blockchain-based payment transfers. Ripple says that the growing acceptance of xRapid solution is a testimony to the fact that the company has made some real progress in developing the Internet of Value (IoV). Ripple’s vision with IoV is establishing instant money transfer just like the way information moves. Ripple’s xRapid solution eliminates the need for any sort of intermediaries or the need to pre-fund accounts in destination currencies. Ripple, having a phenomenal run last year, with its price surging by 30,000 percent in 2017, the cryptocurrency remains as one of the hot picks of analysts this year. Many, are quite optimistic and positive on Ripple’s growth story and believe that the cryptocurrency could possibly see a mainstream adoption by severals financial institutions by the end of 2018. Next PostDoes Professionalism Matter in Cryptocurrency?